Shropshire Wedding Photography and all surrounding counties. Hi Everyone – well an amazing Wedding Day for Mirela and Greg at Delbury Hall in March. 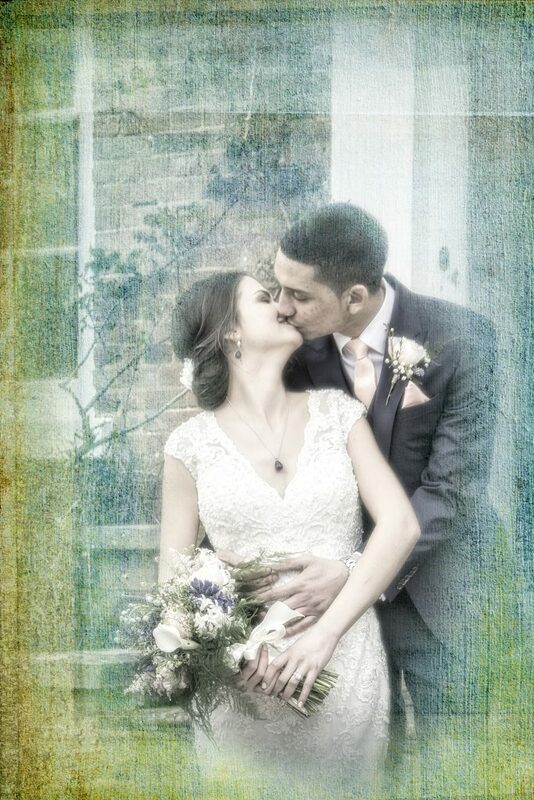 This is a link to a Facebook Album I made [with their permission] on their lovely day! We will always remember the first Wedding we photographed at Delbury Hall in 2006 as it was the first in The Coach House too. We are big fans of Delbury Hall!